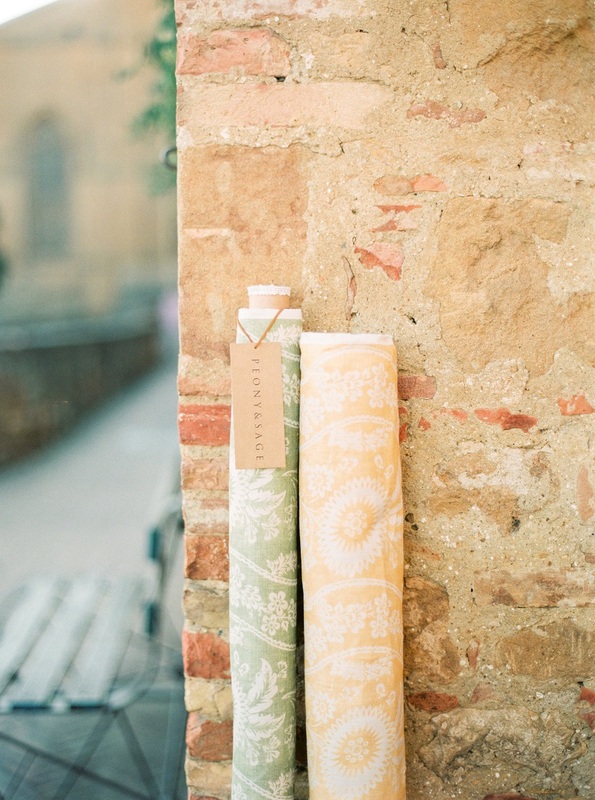 An absolutely stunning design inspired by Summers in Italy. 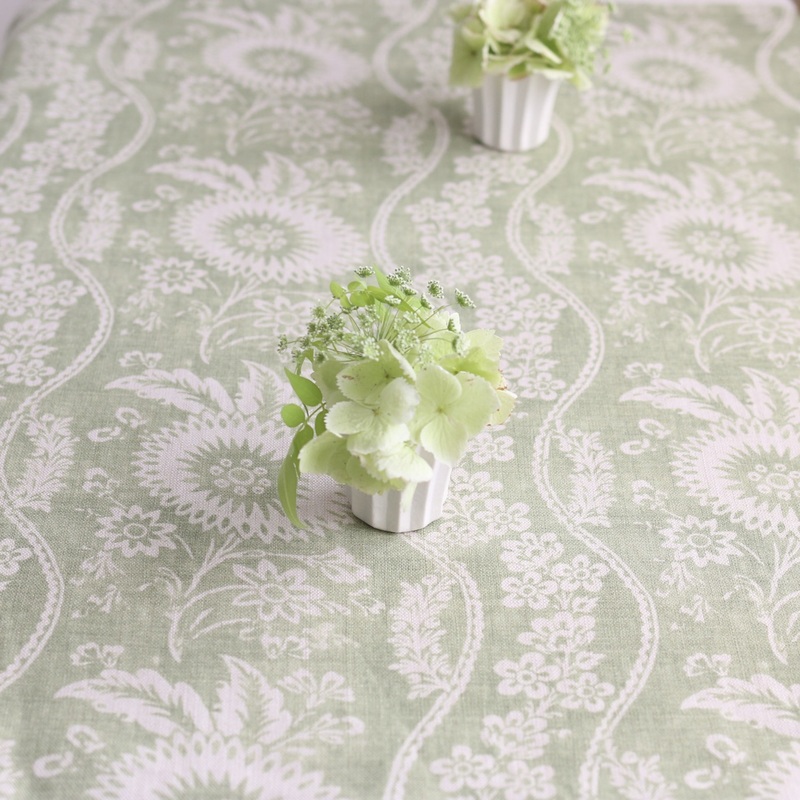 This colourway is a dreamy soft mid weathered green. 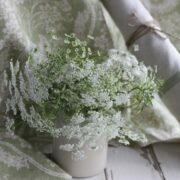 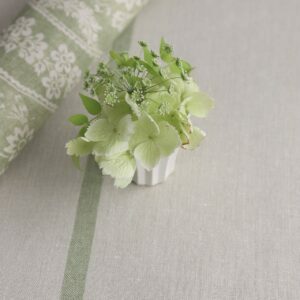 Wonderful as billowing fresh curtains next to a sunny window with chalky off white walls. 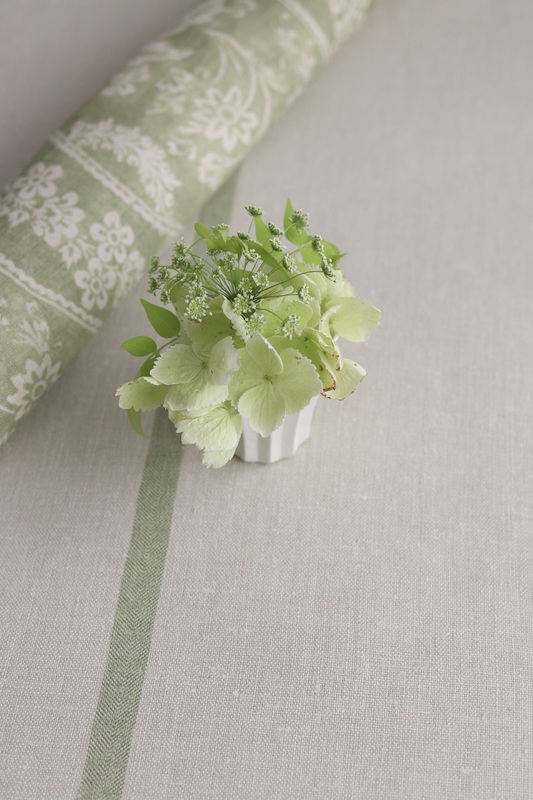 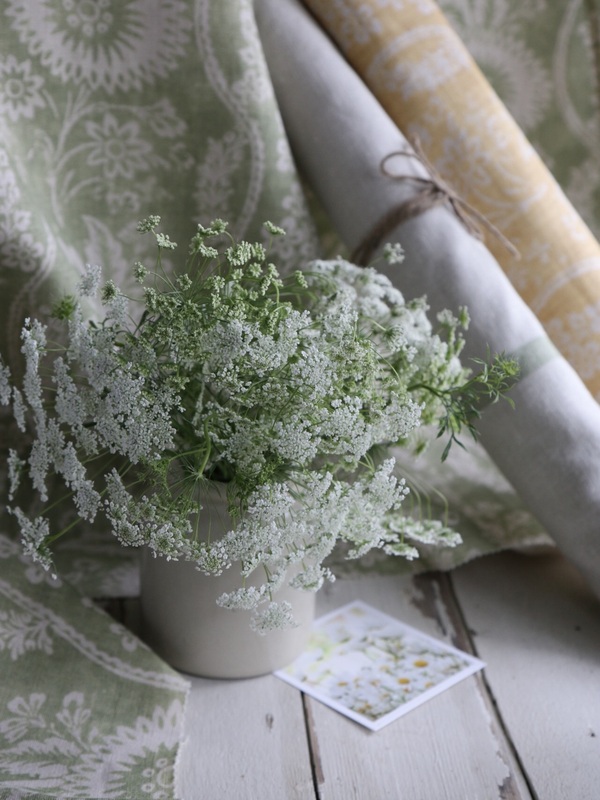 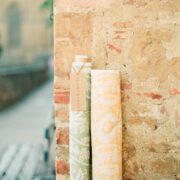 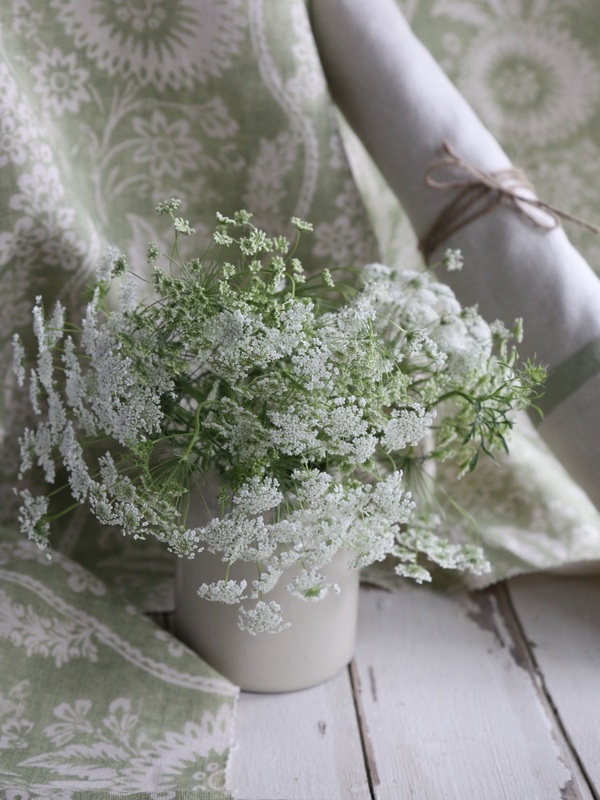 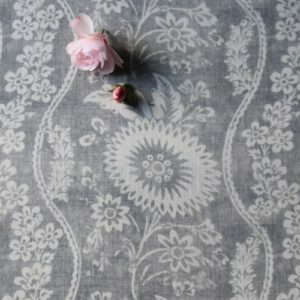 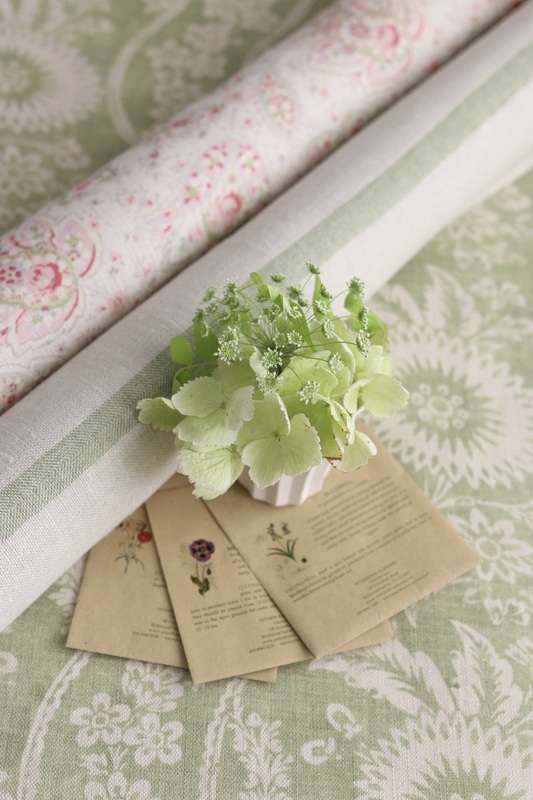 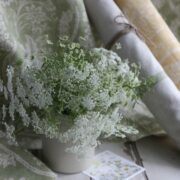 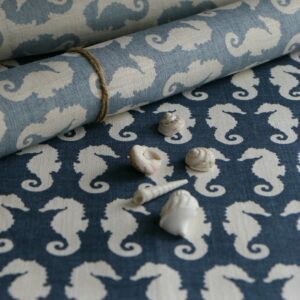 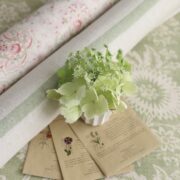 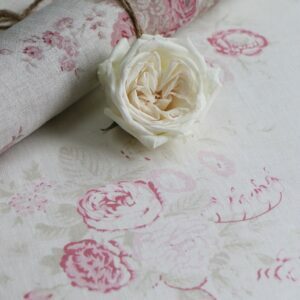 Goes beautifully with Xanthe Peony and Sage and Faded Basil Capri Stripe.